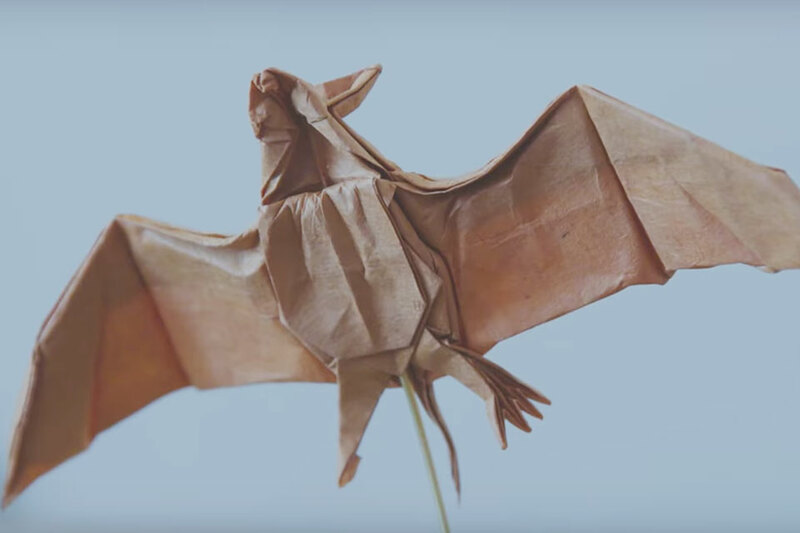 You'll never want to make a paper crane again after you see Robert Lang's epic origami designs. A former NASA physicist, Robert's love of folding paper isn't limited to just animals — his designs have been used in everything from spacecraft to air bags. In 2001, Robert quit his day job to focus on origami full-time, applying its principals to everyday problems in the real world. Screaming, yelling, arguing, or just plain conversating — dialogue has been the best part of movies since the advent of the talkie. Dialogue is what creates characters, from their personality to their relationship to other characters in the film. 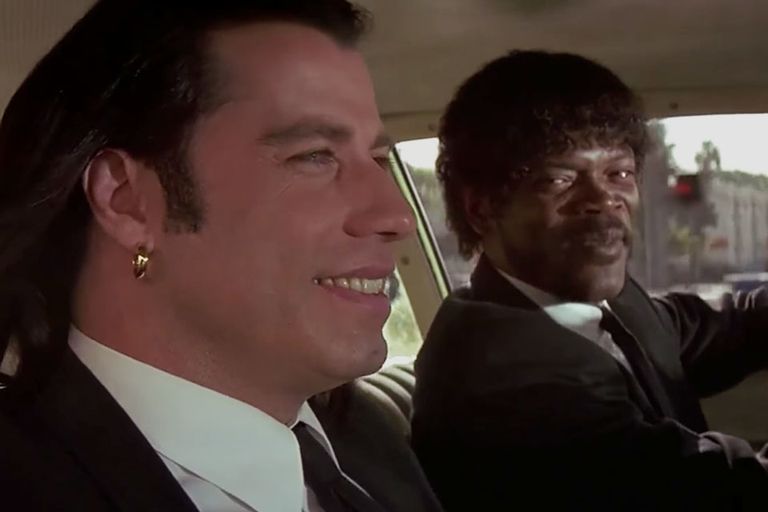 Cinefix gives a rundown of their favorite bits of talk of all time. In an isolated castle in Tuscany, a mother dies suddenly, and her son goes mute. A young nurse is brought in to help the child through his trauma but soon finds herself caught in her own traumatic situation of supernatural origin. Starring Emilia Clarke and directed by Eric D. Howell, Voice from the Stone releases April 28, 2017. Forget brains or hands or walking upright — what really separates humans from animals is cooking meat with fire. It's a tradition shared the world over, having reached the level of art — art that can be consumed in the most literal sense. 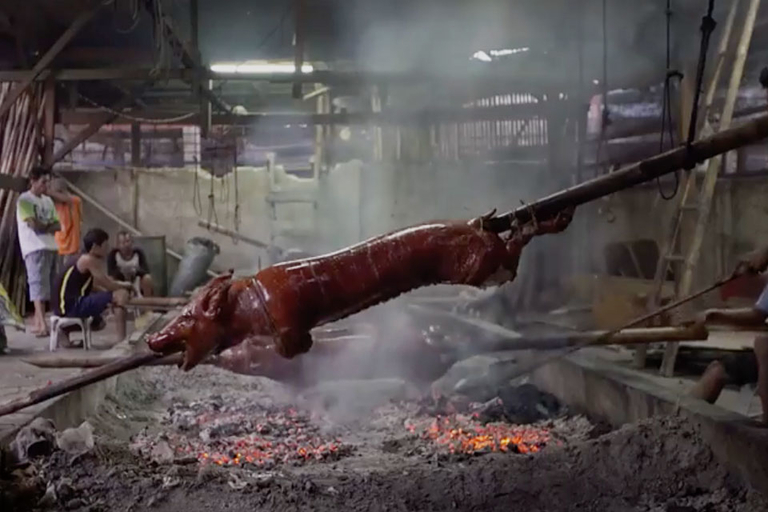 Director Matthew Salleh's Barbecue is a look at meat and flame across the world, something that we all take part in. A beer-quenched blade with a handle of fries and bacon. It's America in the palm of your hand. 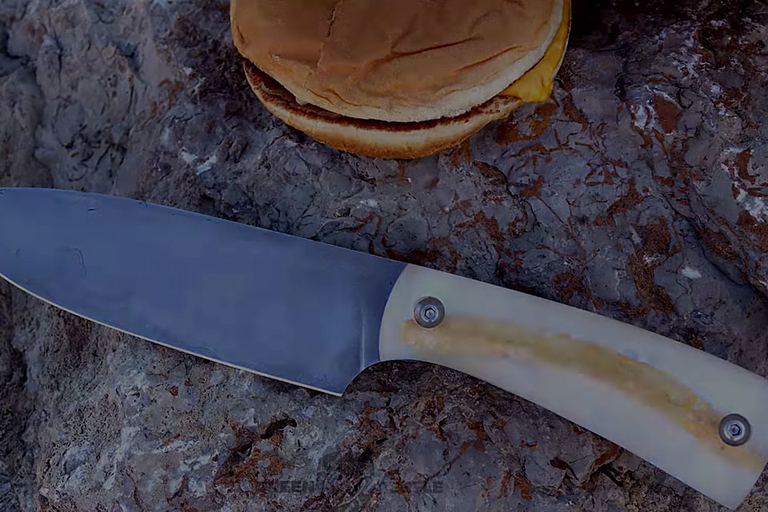 Steve at Green Beetle created his own steel from iron and Tums that became the blade of this epic knife, and spent more time than was necessary to make the handles. See how he did it in this how-to video, and then try making your own.